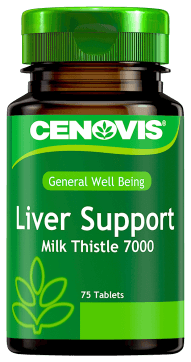 Cenovis Liver Support is a high strength formula containing 7000mg of Milk Thistle, also known as St Mary's Thistle, which is used to protect, support and detoxify the liver. 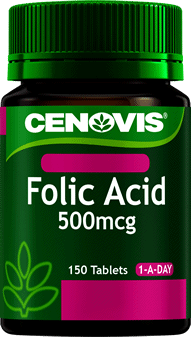 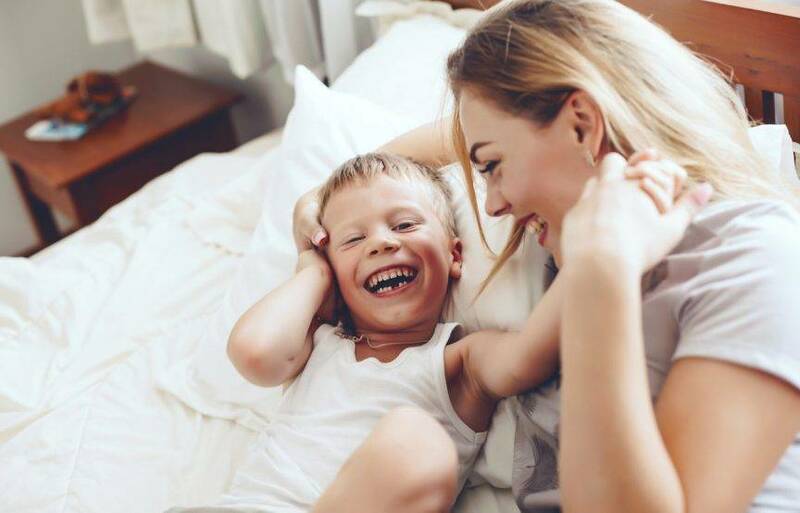 Cenovis Folic Acid 500mcg may be taken as part of a healthy supplementation routine daily prior to conception and during pregnancy, to help reduce the risk of having a child with spina bifida or neural tube defects. 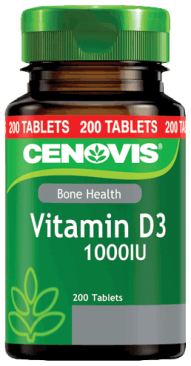 Cenovis Ginkgo Biloba 2000 helps enhance mental alertness and improves memory, concentration and cognitive function in normal people. 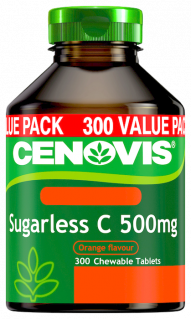 Cenovis Guarana 2000 & Ginseng 500mg contains a potent dose of the Amazonian herb Guarana combined with Korean Ginseng to help alleviate mental or physical fatigue. 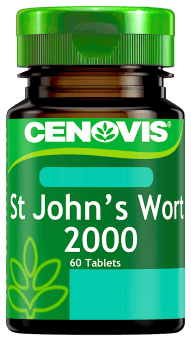 Cenovis St John's Wort 2000 has been traditionally used in European herbal medicine to assist in relieving nervousness, mild anxiety and irritability. 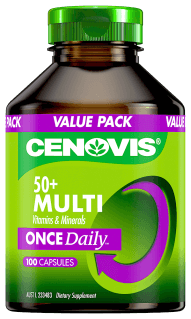 Cenovis Once Daily 50+ Multi is a comprehensive formula containing 27 specially selected ingredients to provide daily nutritional support for people 50 years and over, in one no fuss, easy to swallow capsule per day. 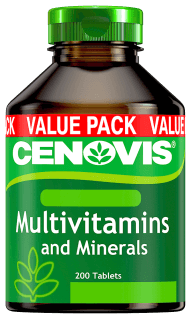 Cenovis Multivitamin and Mineral tablets are for the prevention and treatment of vitamin and mineral deficiencies. 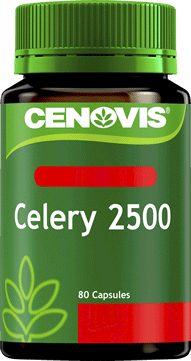 Cenovis Garlic is a low odour formula with mild peppermint flavour to help relieve the symptoms of colds.